Welcome to our office. And our family. We’ve got talent. 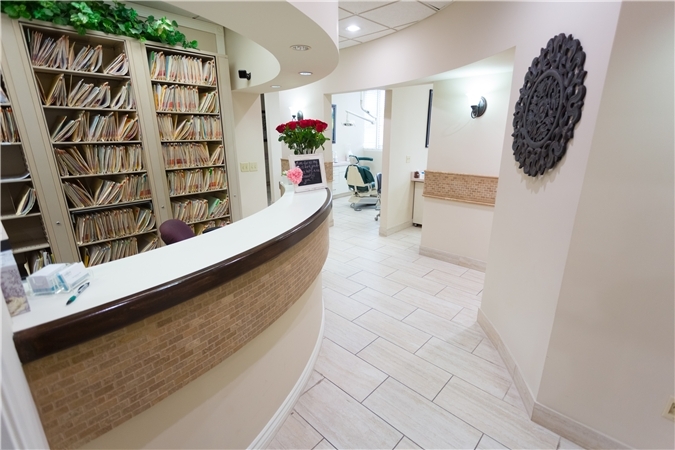 Offering general, advanced, and cosmetic dentistry all under one roof. 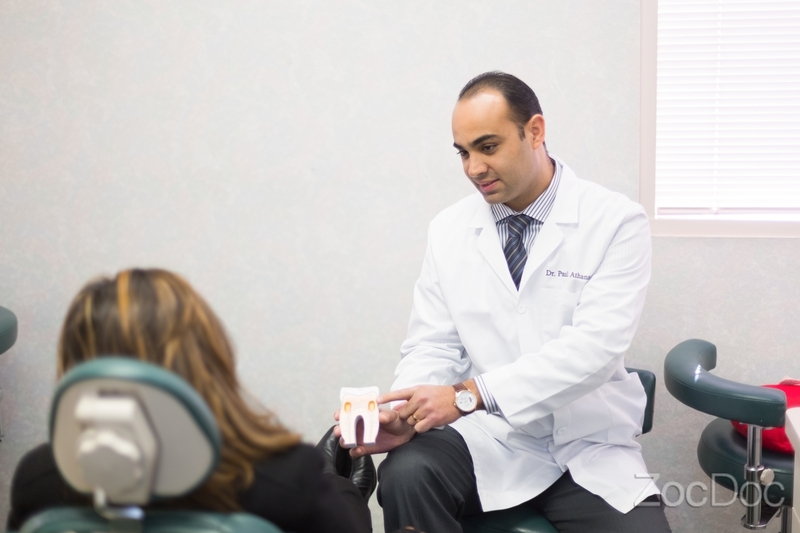 Services include restorative dentistry, fully-guided computerized placement of dental implants, endodontics (root canals), Invisalign, cosmetic veneers, crowns, teeth whitening, dentures and prostheses, full mouth rehab, nonsurgical periodontal therapy, as well as oral surgery, including the removal of impacted wisdom teeth. A Boutique Family Practice with a Cutting Edge Feel. There’s big-chain dentistry with multiples offices and doctors, and there are boutique dental practices run by one doctor. In the case of the latter, patients are more likely to be treated with a care that puts the patient’s needs above that of the business bottom-line. It’s that simple. And we stay true to those patient’s needs. Because first and foremost, the profession of dentistry is intended to be for the well-being of the person. Educating is How We Run Business. 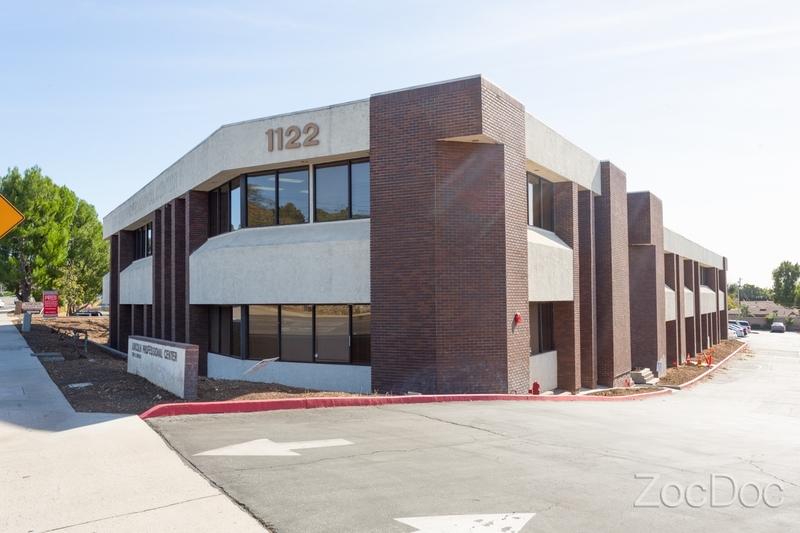 Dr. Paul Athanasius and staff allow their patients to make the best decisions for their well-being by educating them of the full range of available treatment options. The personalized attention to patient education and needs is a vital component of our program. The Field of Dentistry is Ever Changing. The field of dentistry is continually offering exciting advances that are allowing procedures to be more precise, less painful, and more efficient. Dr. Paul Athanasius strives to further his knowledge through continuing education courses and seminars, as he is dedicated to staying up to date with the most advanced technologies and techniques available for the goodwill of his patients. 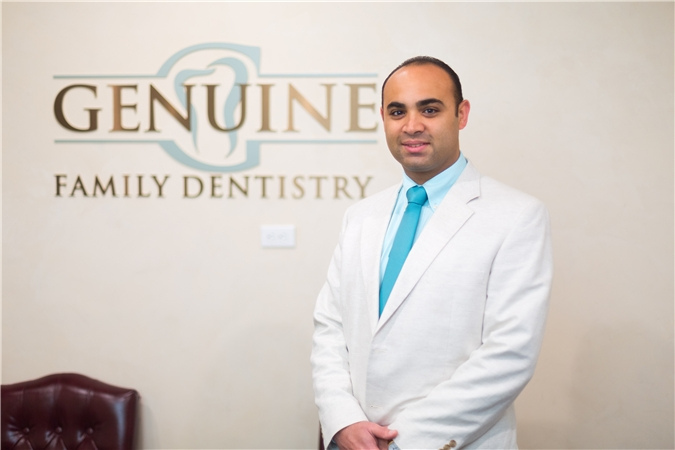 During your first visit, Dr. Paul Athanasius will examine your teeth, review necessary x-rays, and evaluate your overall oral health. 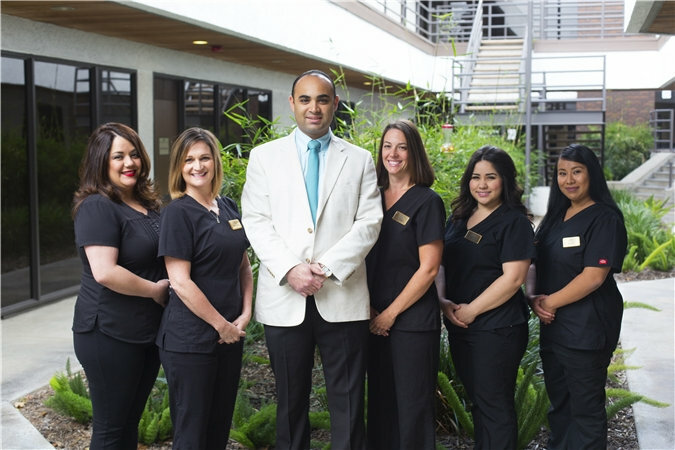 You will be meeting several members of our dental team as they assist the doctor in completing your oral health evaluation. If it is found that you need any type of treatment, it will be presented to you and you will be given the chance to ask questions.